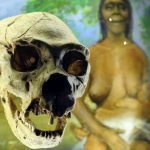 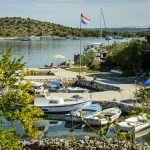 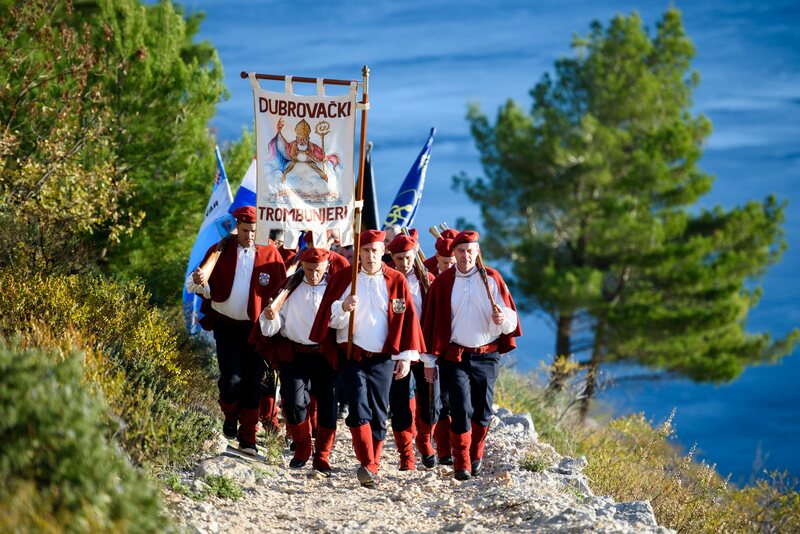 Many remember early 90’s with nostalgia, but residents of Dubrovnik didn’t have much fun back then. 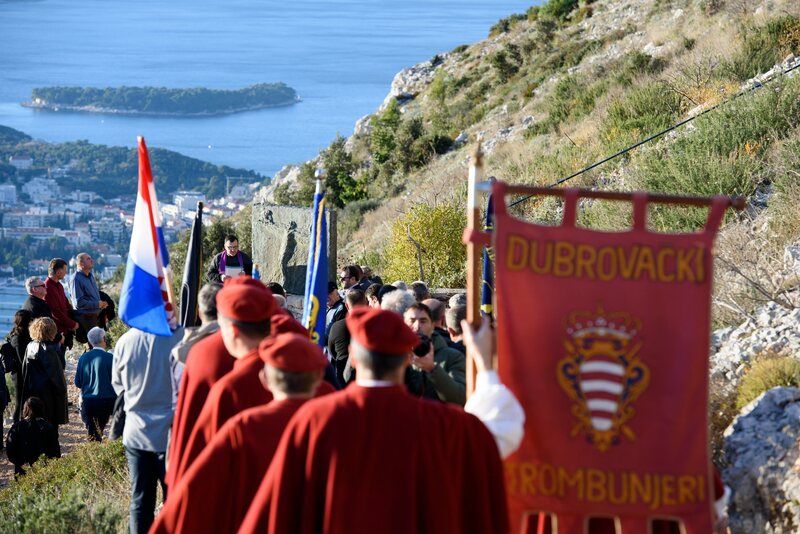 With arrival of Croatian Independence, war emerged in the country and Pearl of Adriatic was subjected to dense weapons fire by former Yugoslav troops. 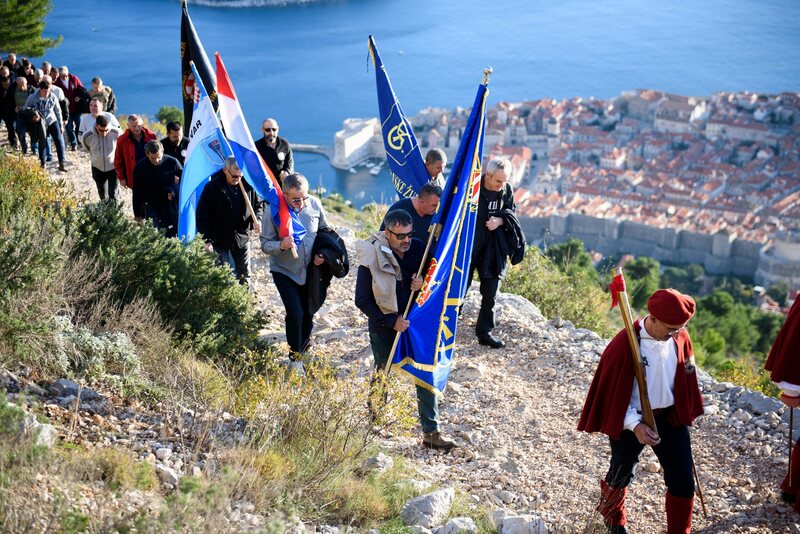 Many Dubrovnik Defenders lost their lives in fighting, yet the ancient city remained under chess-pattern flag. 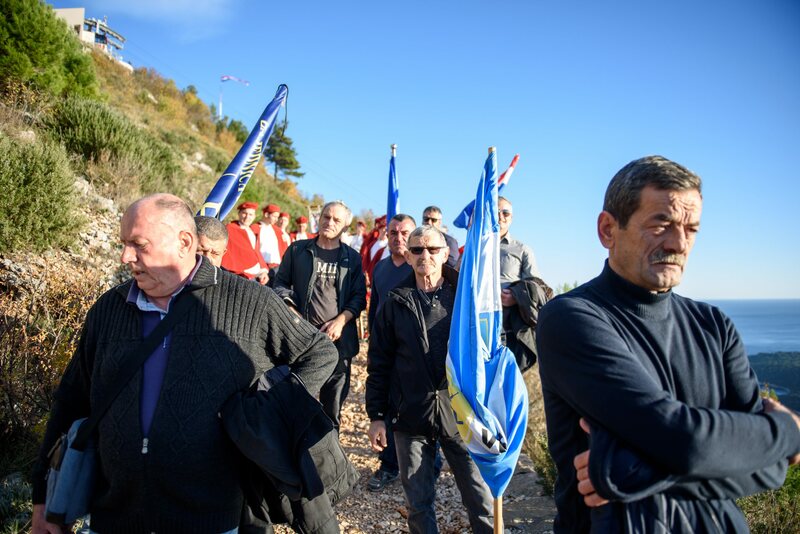 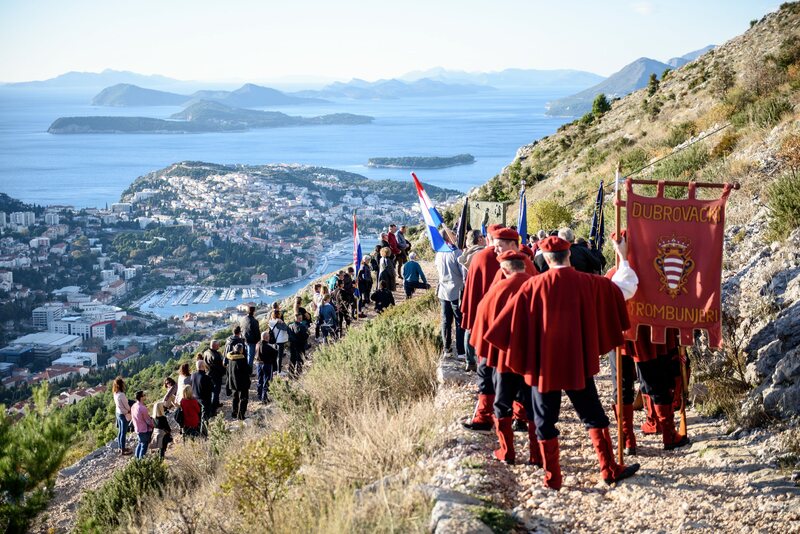 To commemorate their fallen battle-brethren, veterans of Homeland War gather every year below Srd Mountain that ascends above the city. 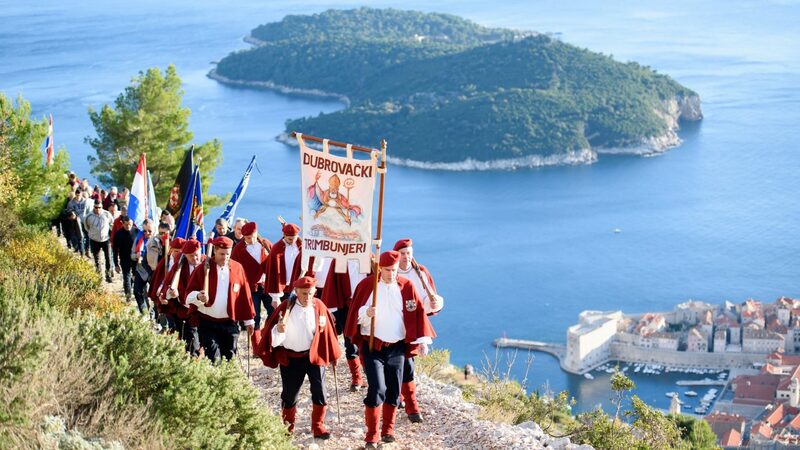 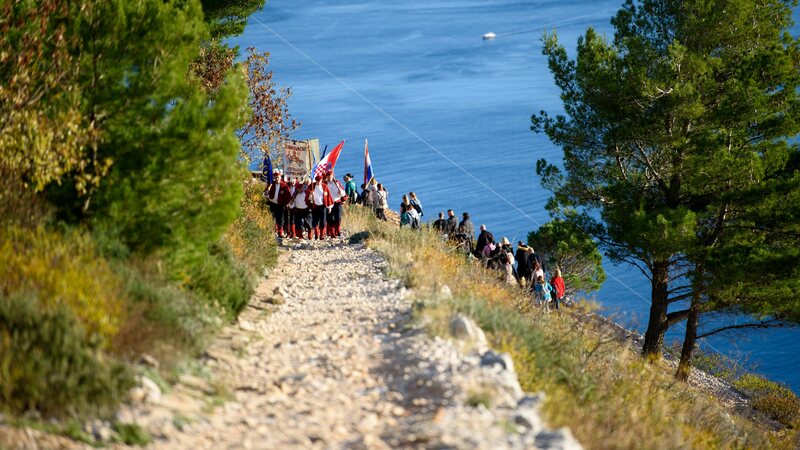 Dubrovnik Defenders then walk the slope pathways clothed in traditional uniforms or carry banners of their military formations. 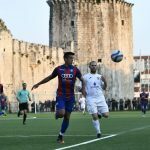 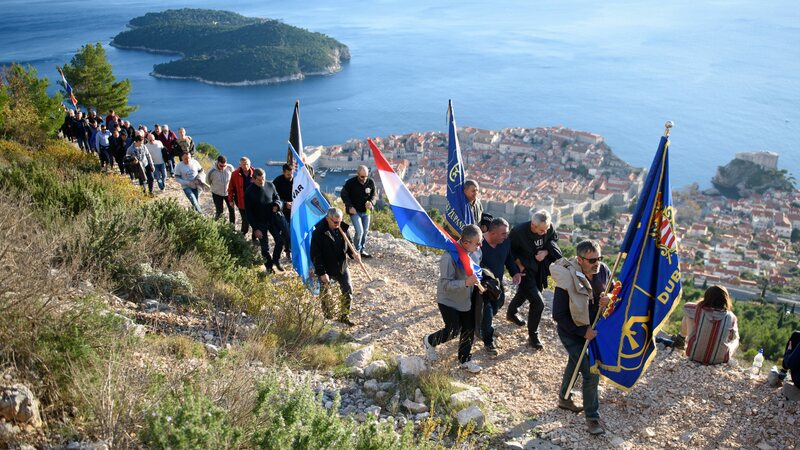 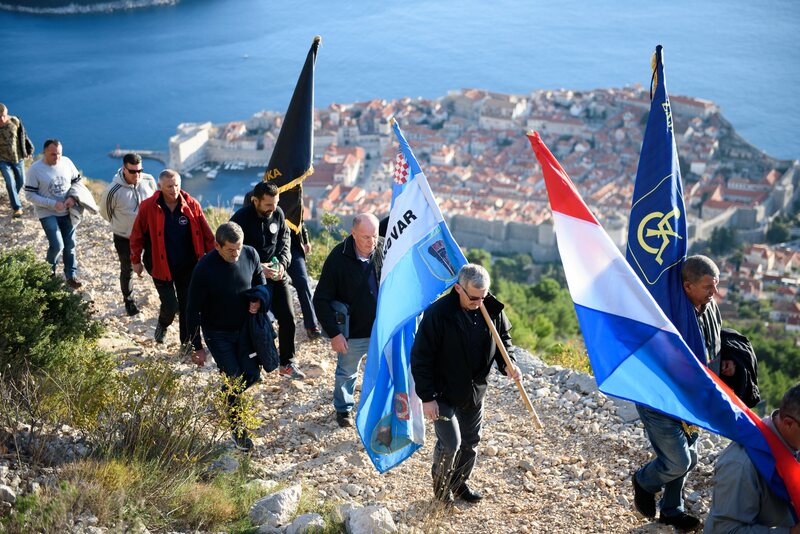 Although it has been nearly 30 years since the conflict, Dubrovnik still remembers those that fell for its freedom and security. 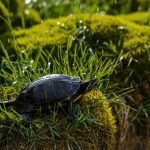 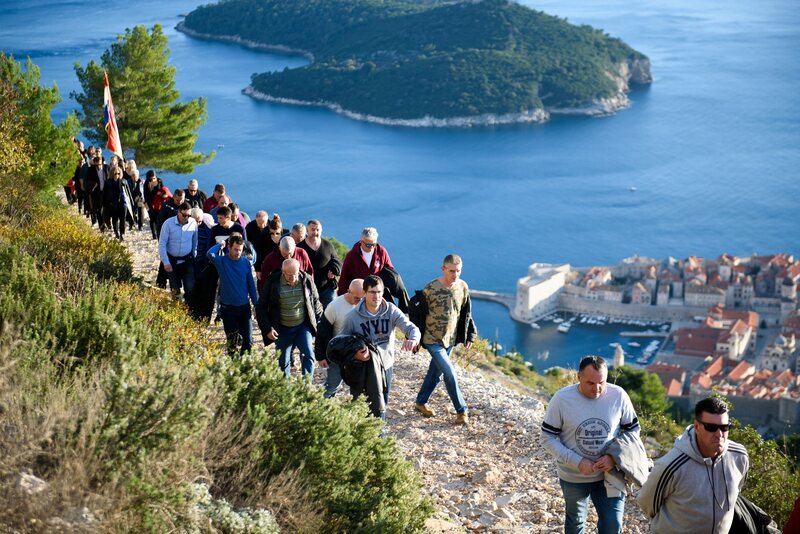 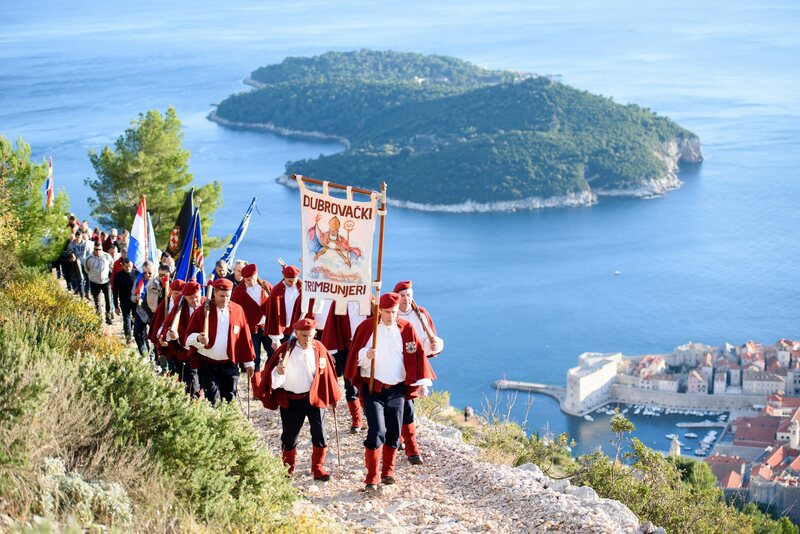 By walking through gorgeous outdoor settings that surround the impressive city ramparts, Dubrovnik defenders reflect on their own past and the land they have so bravely fought to defend. 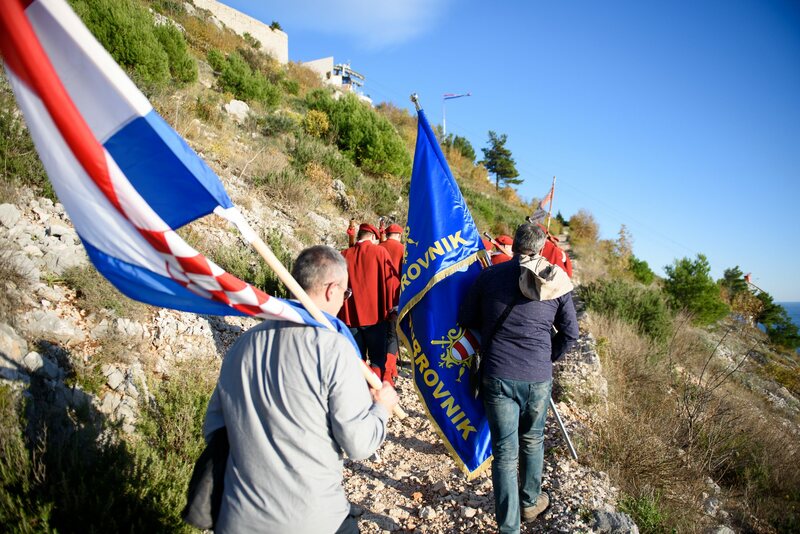 Check out our image gallery below and see this year’s commemoration.